As a 44-person choir rehearsed “O God, How Manifest Are Your Works” before a celebration concert, Paulist Father Ricky Manalo bounced on his feet as he stood next to the piano. After the choir ran through his song, the priest gave some advice to the director and choir members as to how to improve their rendition. 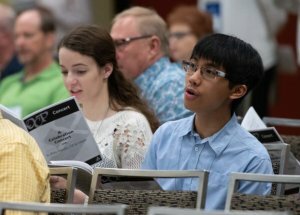 The concert July 12 celebrated Father Manalo’s selection as 2018 Pastoral Musician of the Year by the National Association of Pastoral Musicians (NPM), which met in Baltimore July 9-13 for its 41st annual convention. 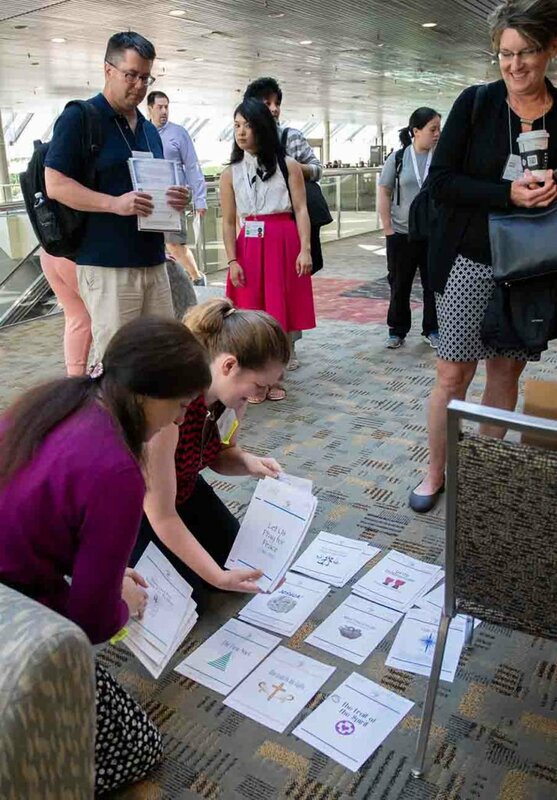 The meeting welcomed nearly 1,800 attendees to the Baltimore Convention Center. 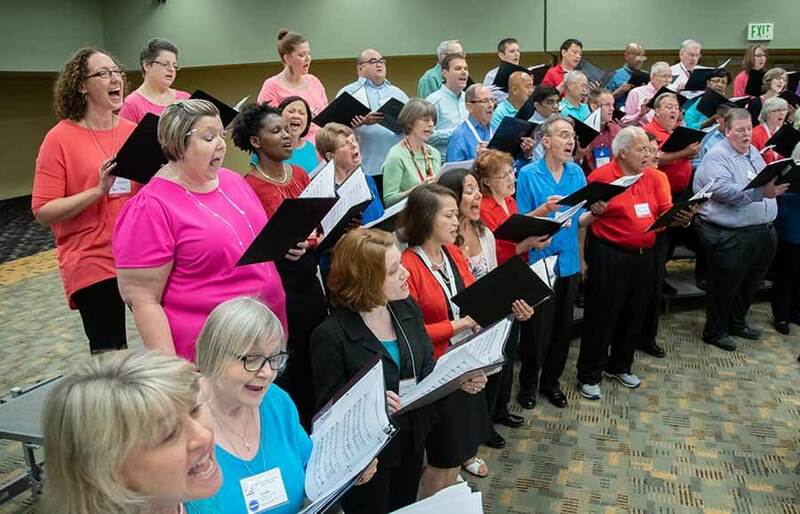 NPM encompasses “anyone who recognizes and supports the value of musical liturgy.” That includes not only choir directors and pastoral liturgists, but accompanists (musicians), cantors and choir members. Father Manalo, whose credits include songs for worship as well as service music – settings for the Gloria, psalms, memorial acclamations and more – said writing music for liturgical rites is different from composing for performances at Carnegie Hall. Liturgical music is art for the sake of ritual, while performance is art for art’s sake, he told the Catholic Review. A number of factors affected the development of liturgical music after the Second Vatican Council’s call for “fully conscious and active participation in liturgical celebrations,” the composer said. 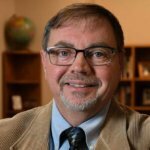 “At one level, you have the official documents coming out of the U.S. bishops (conference) for the United States church and they were able to articulate little by little the larger vision of Vatican II that called for full and active participation. On another level you had theologians who were the ones who talked about, ‘what does this mean when we all have to participate in the liturgy,’” he said. This led to “pastoral insights about how to implement the changes,” Father Manalo said. In turn, this brought in various styles of liturgy from different cultures and composers with their own local context for worship. Music publishing companies began to dialogue with composers about how best to make that vision a reality and distribute music through songbooks and accompaniment books. Father Manalo’s music, for example, is published by Oregon Catholic Press. He said composers and congregations are blessed to have organizations such as NPM to bring together talented people together to improve the worship experience. Father Manalo said he was surprised, grateful and humbled to be selected as the NPM’s Pastoral Musician of the Year, noting that many pastoral musicians deserved the honor more than he did. “It’s an affirmation that the people of God have been signing my music, and it’s my response to God’s grace,” he said. As a member of the Paulists, an order whose charism is focused on evangelization, Father Manalo admitted that he uses music to evangelize. Music “touches the heart” and brings another dimension to what people might hear in the homily, the composer noted. The NPM convention – built around the theme “Praise, Serve, Grow: Building on Our Heritage” – featured optional tours of local worship spaces such as the Basilica of the National Shrine of the Assumption of the Blessed Virgin Mary, America’s first cathedral. Dozens of workshops featured topics as wide-ranging as choral technique, the ministry of the pastoral musician and specific workshops for different instruments including guitars, piano, organ and handbells. As could be expected, many of the workshops featured singing. Kathleen Haley, director of membership services for NPM, said the Archdiocese of Baltimore was well represented at the convention, with 210 people from at least 75 different parishes among the 1,771 attendees. This article was updated July 18, 2018, to correct the misspelling of Father Ricky Manalo’s name.